The problem with Windows 7 Installation is it does not allow you reset password once you forget, without any other external support you really cant reset the windows 7 password for sure,If you are poor in remembering password like me, you might have faced the problem once in life, but all thanks for worldwide developers and application programmers, because of whom today we have wonderful software for all of our computer related problems, if you are a techie you must be knowing that, it is impossible to reset windows 7 password with any external disk or tools or utilities, although the process is bit lengthy and not cached easily, this is the reason most of the computer user give up at the end and go for alternate solution that is system format, which is going to erase all your data unless you have a hard drive recovery system. Since nothing is impossible, and windows 7 password recovery is really possible if you follow below mention steps. 1. If you have a Password Reset Disk with you, then you are almost done, just get the drive into the machine and run the program, within couple of minutes you will be able to reset your password successfully. 2. Now I am assuming you do not have password reset disk, then download one of the below mentioned password reset tools. Both are best options for windows 7 password reset and comes handy. 3. Burn the downloaded image into a disc and put it inside the machine you want password reset on. 4. Boot the Device placing Disk inside the drive and let the program installation begins. 5. Follow the instructions carefully, and Reset your windows password as instructed further. 6. Reboot your system and check if you are able to login without password, if yes do create a new password immediately. 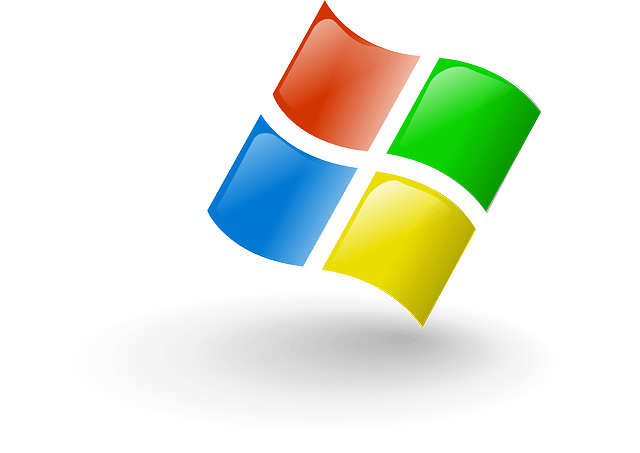 Following couple of these steps, you will be able to reset windows 7 password successfully and able to create one.